Mission Statement: Be Joyful Now ~ Life Coach For Joyful Living is committed to living joyfully, bringing light and joy to others in support of living life to the fullest for the betterment of one's self, community and our world. Valerie Fink Sierra offers personalized coaching for individuals or couples who are ready to customize their desired life. Ms Fink Sierra is a self-motivated entrepreneur successfully owning and operating a small business over 30 years. Ms Fink Sierra has been active in the community volunteering in organizations such as Girl Scouts of America, Domestic Violence Shelters, and Displaced Homemakers. She has been a public speaker for small groups at the Glendale Community Senior Center. She is well versed in working with people committed to taking positive action for making their DESIRED LIFE a reality. Make Everyday a Joy Full One! 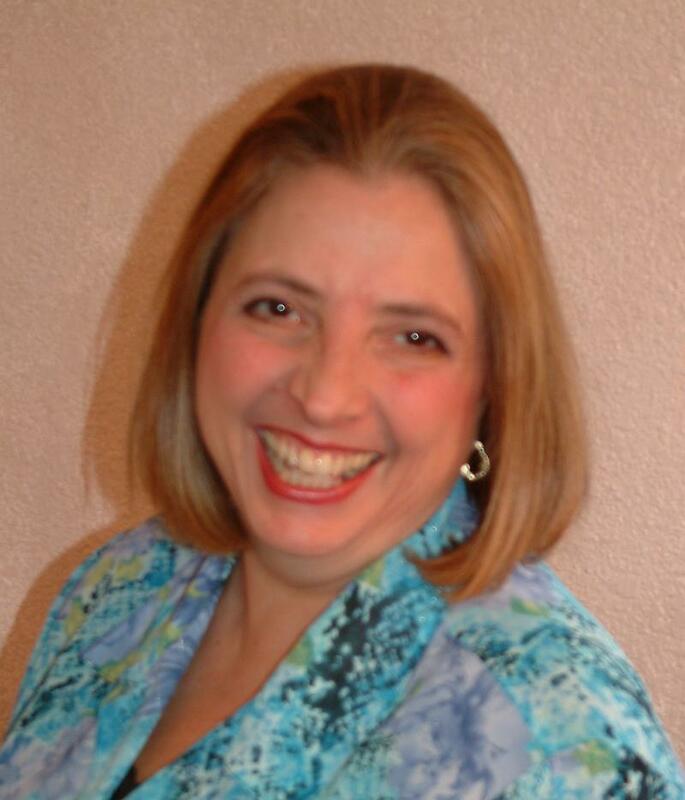 Be Joyful Now~ Life Coach For Joyful Living is created and developed by Valerie Fink Sierra, a Certified Life Coach. Ms. Fink Sierra obtained training and certification through the Award winning school Southwest Institute of Healing Arts (SWIHA), Tempe, AZ. Additionally she has studied coaching practices of industry greats such as James Arther Ray and Marc Allen. In addition Ms Fink Sierra is a graduate of Ottawa University with degrees to include a Master of Arts in Human Resources; Substance Abuse Counseling, Certificate in Advanced Graduate Studies: Employee Assistance Program (EAP) and a Bachelor of Arts in Communication. She holds an independant license with state of AZ in Substance Abuse Counseling (LISAC).